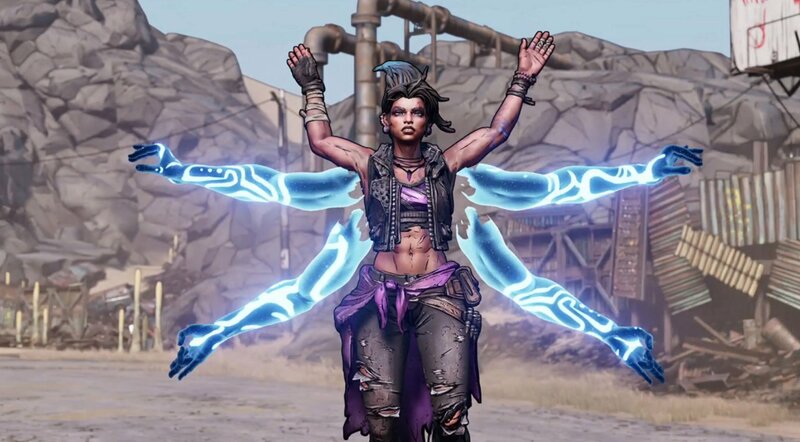 Fans of the Borderlands series were amazed and excited last week when Gearbox Software finally showed off the game during Pax East. 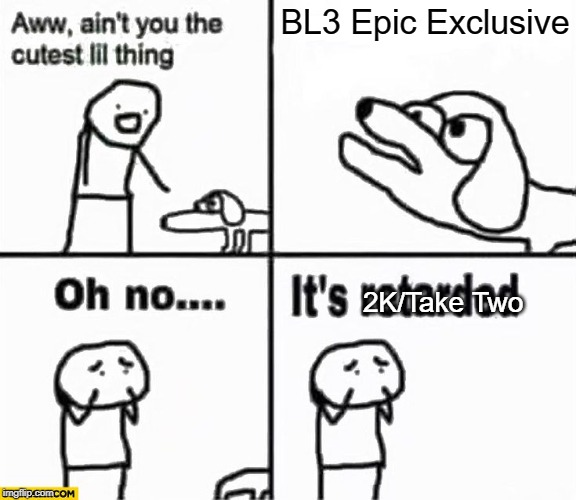 But that excitement might be short lived for some, as it appears that Borderlands 2 could be an Epic Games Store launch exclusive. First spotted in a deleted Twitter ad video yesterday, Twitter user Wario64 (who is known for tweeting out game news and deals) reported that a now deleted Twitter ad had made mention of the game coming to the Epic Games Store as an exclusive. Of course, the video is no longer available, but this is the second mistake on the Gearbox team’s part, as they also tweeted out a potential release date for the sequel yesterday. 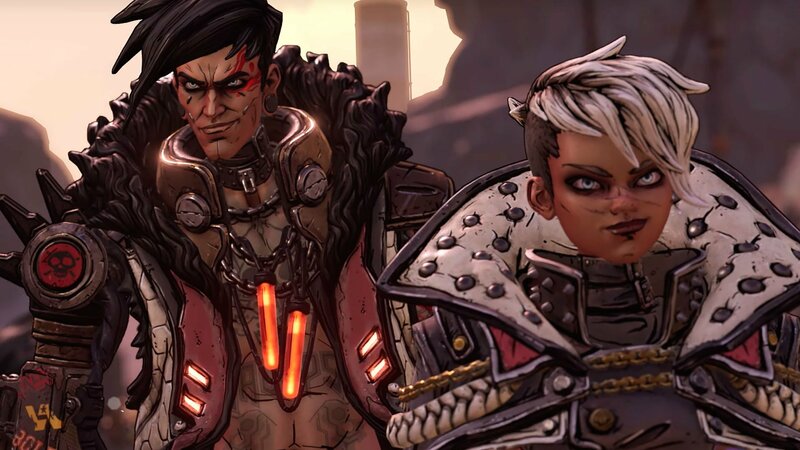 Borderlands 3 will feature several new as well as returning characters. You can read the entirety of the Twitter thread here. The tweets alone make it seem like the deal might be done, but of course we won’t know until 2K or Gearbox make an official statement on the matter. Whether they choose to release it on Epic Games, or have it available on multiple store fronts, Borderlands 3 should still bring more of the brutal action that has made the series such a joy to play in the past.